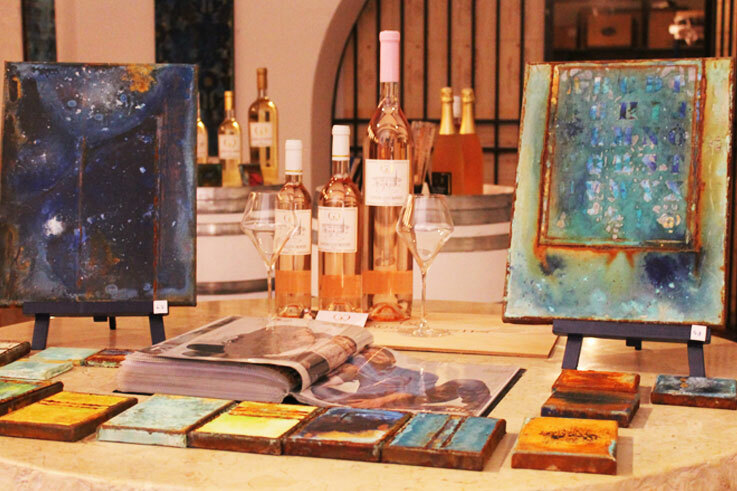 Art and Wine is the fruit of an encounter between winemakers and artists. Enjoy a wine tourism and artistic experience and a new way to discover the vineyards and wine cellars of Provence. The Independent Winemakers of the Var region play host to up-and-coming and experienced artists each summer. 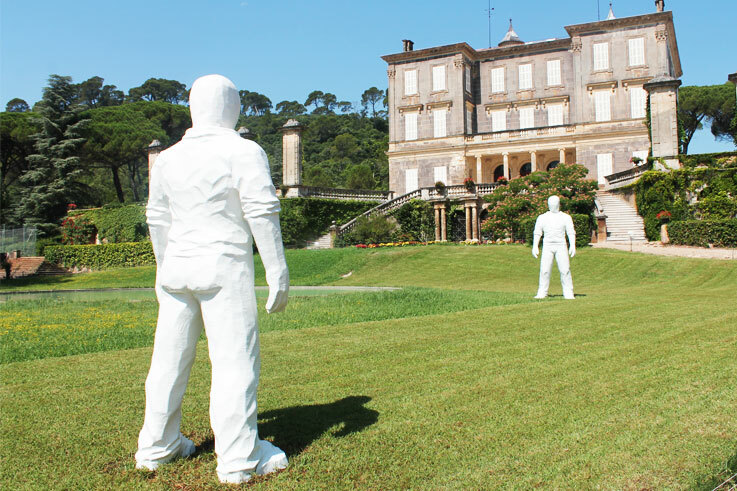 The vineyards and chateaux are transformed into pop-up galleries where sculpture, paintings and other artworks take their place among the wine cellars, wine casks and wines of Provence. This wine tourism tour weaves through the sublime parks and gardens of the vineyards, amidst the magnificent wine-growing landscape of the Var.